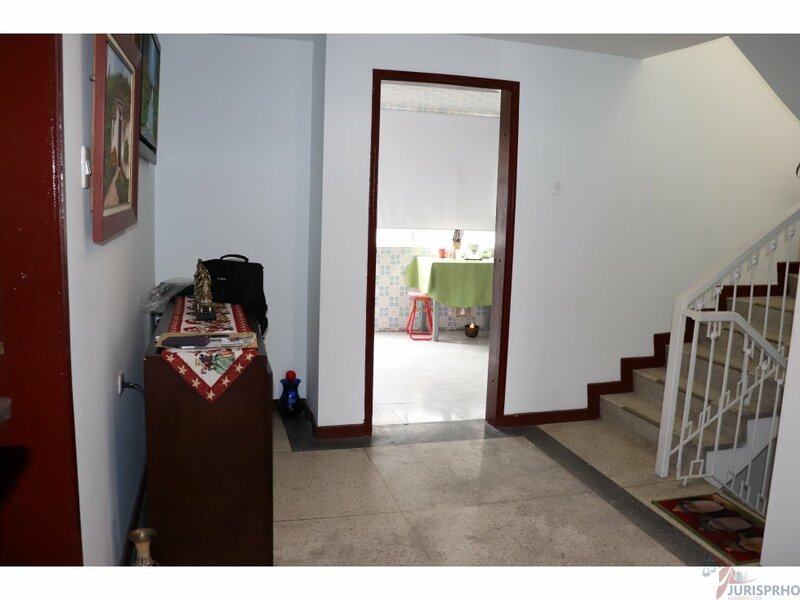 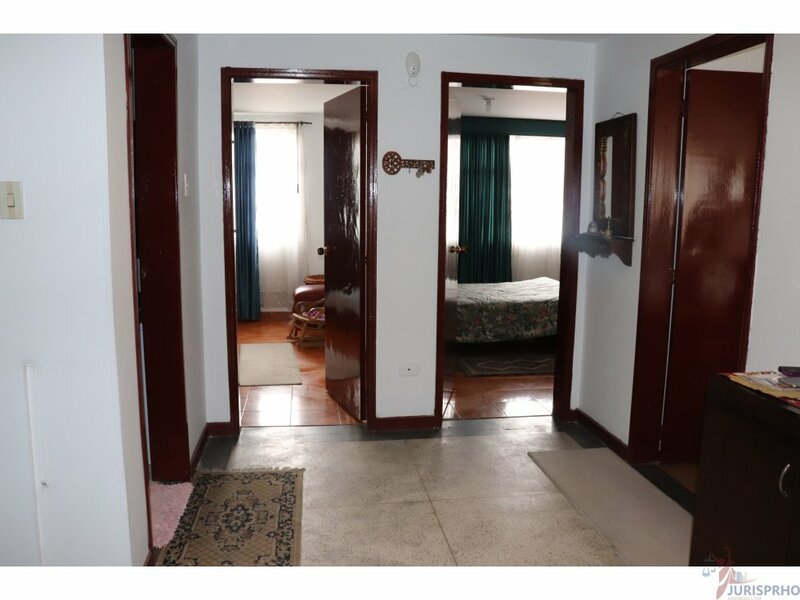 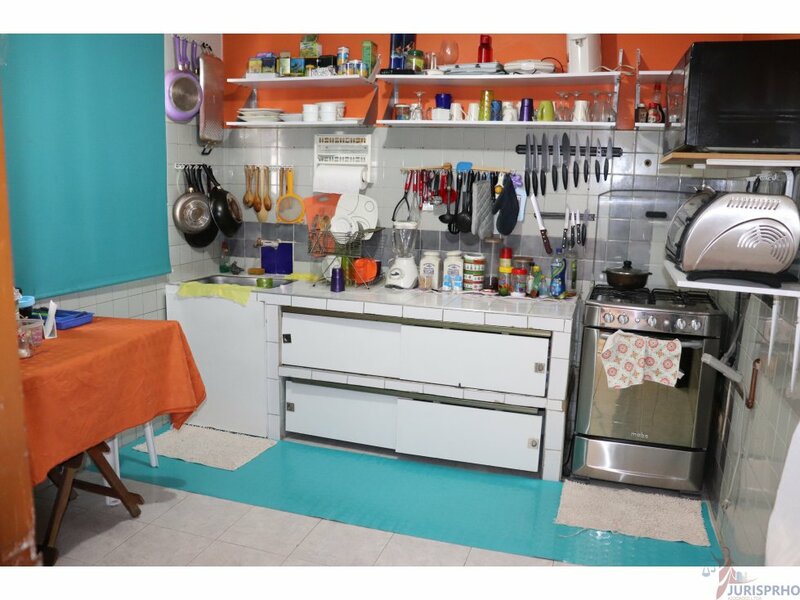 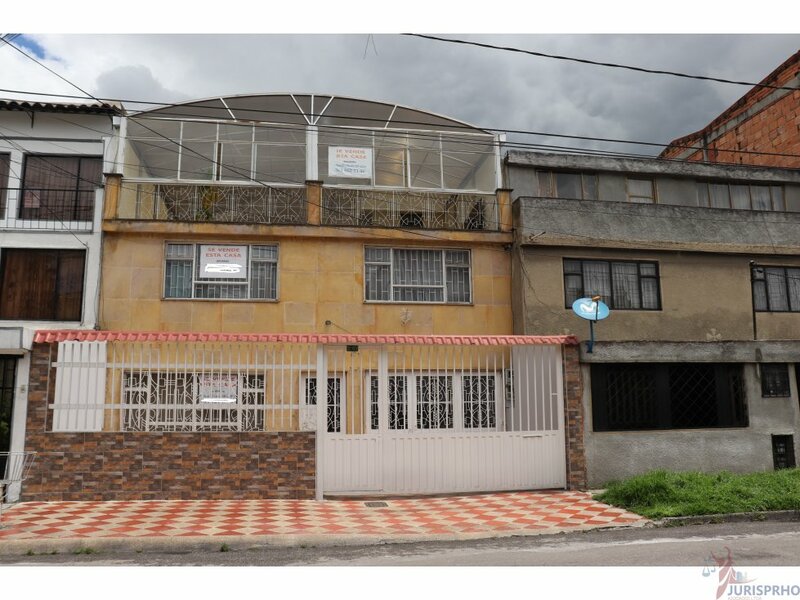 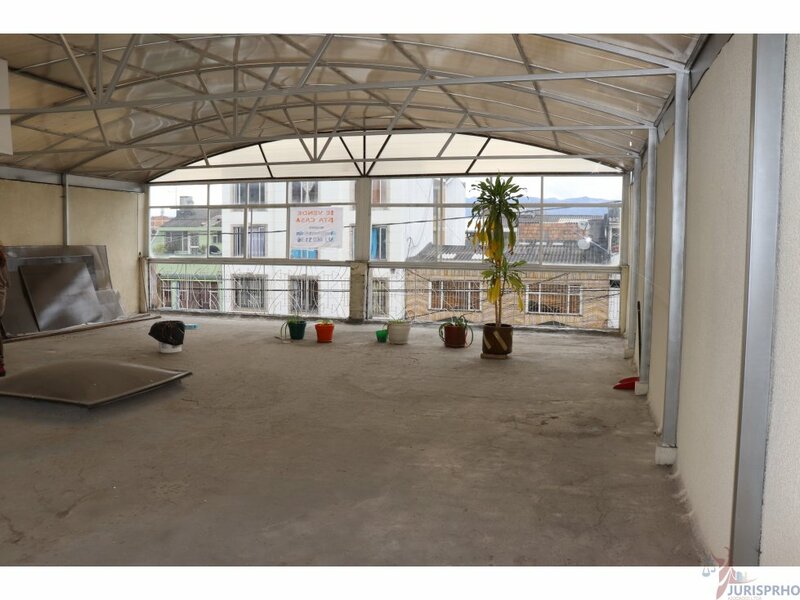 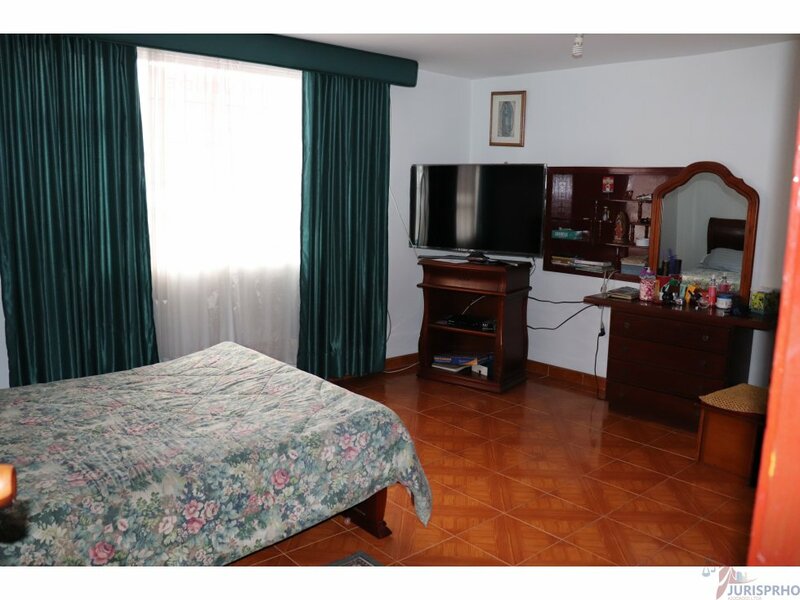 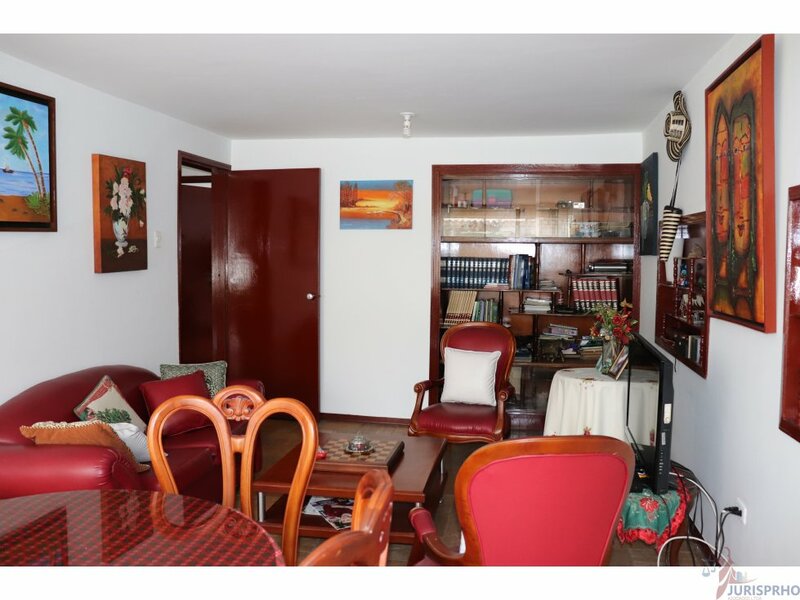 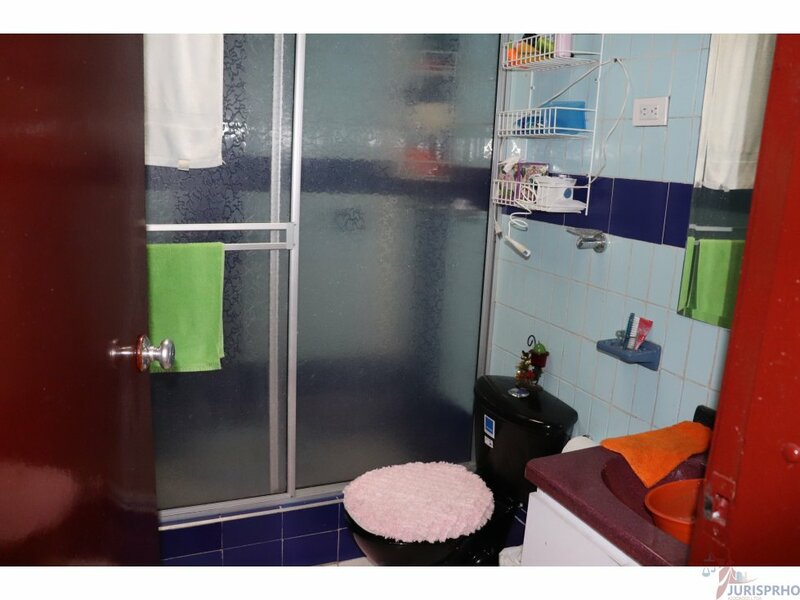 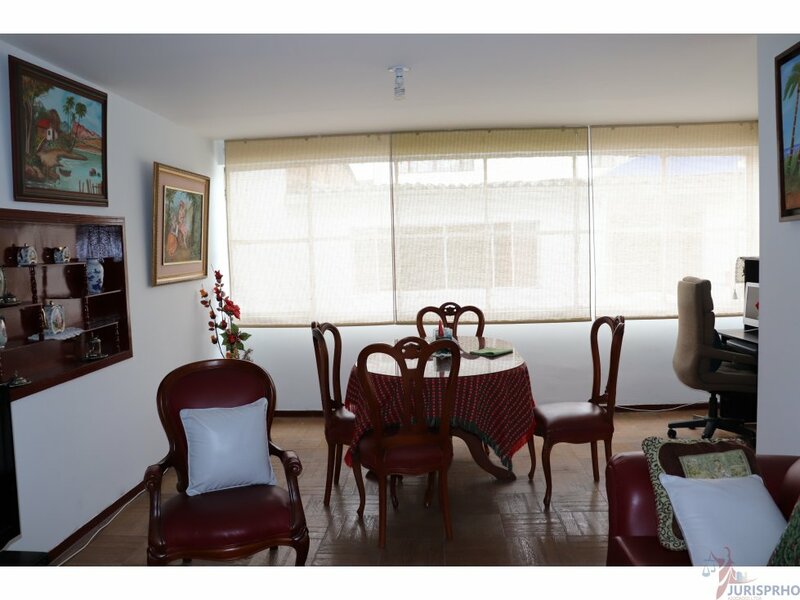 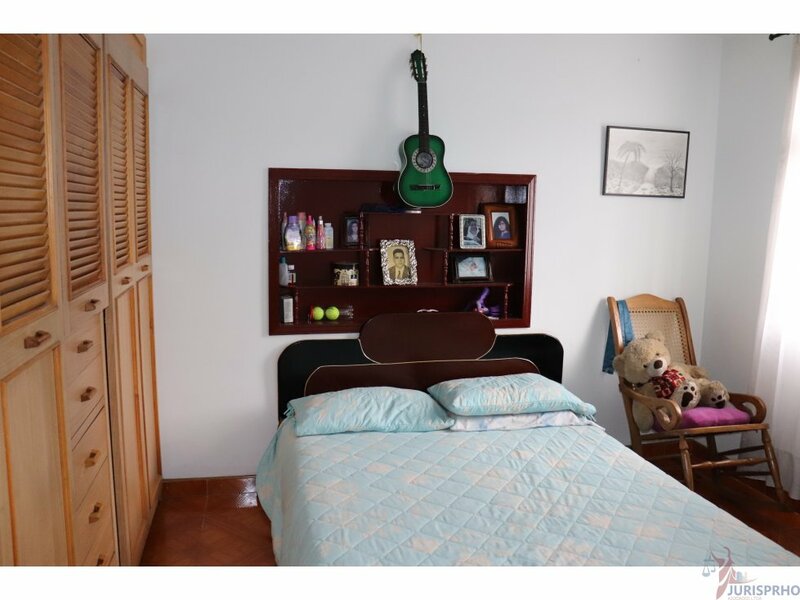 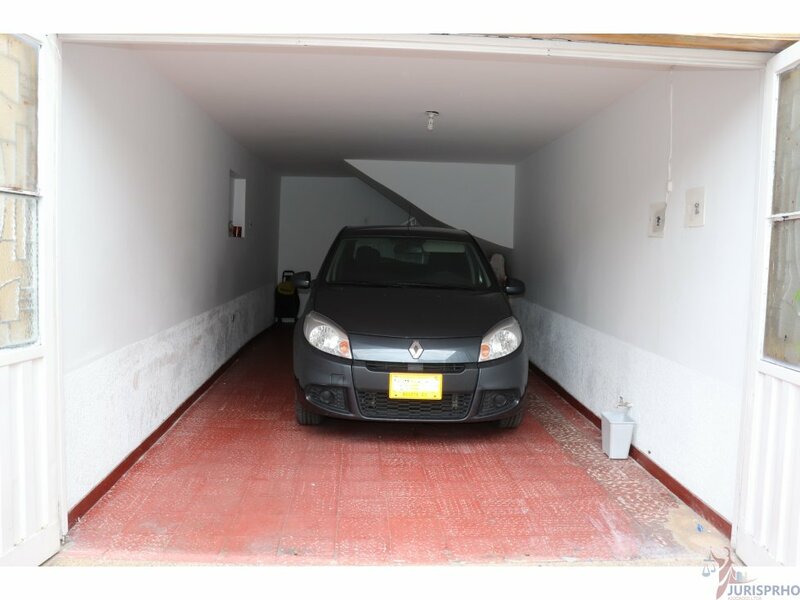 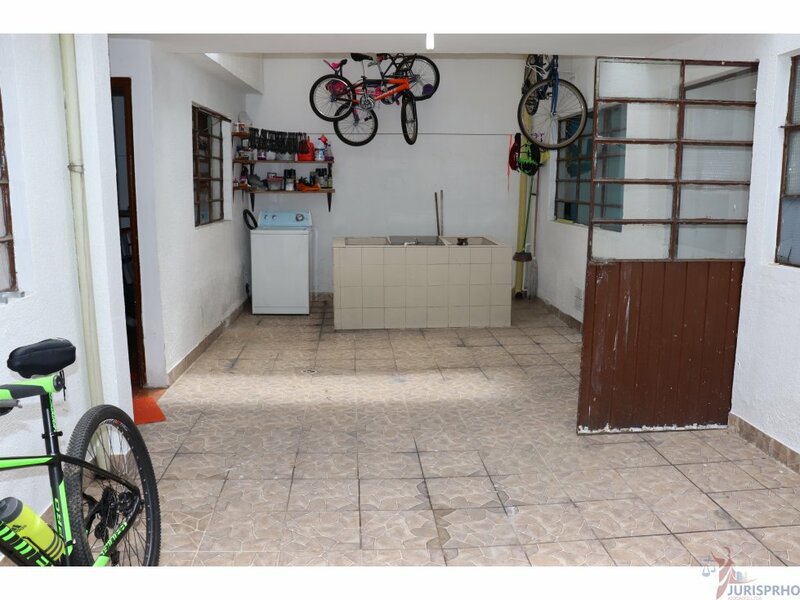 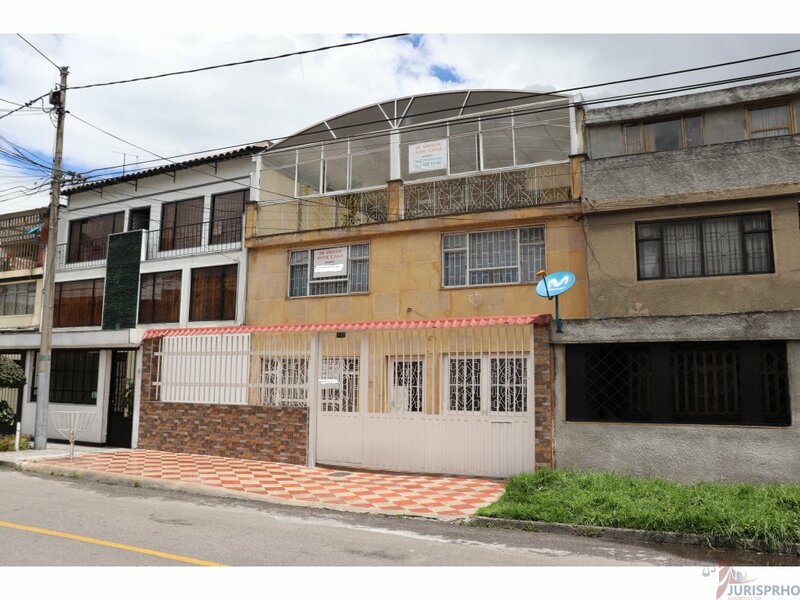 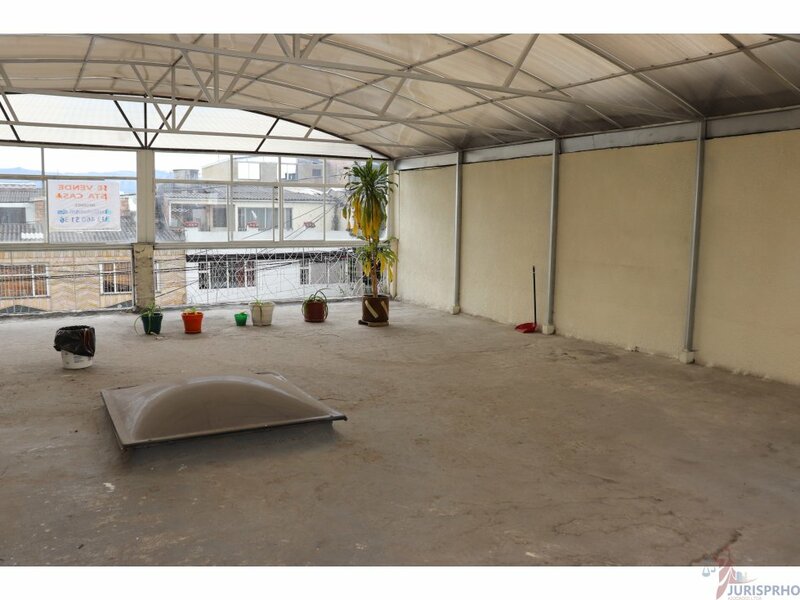 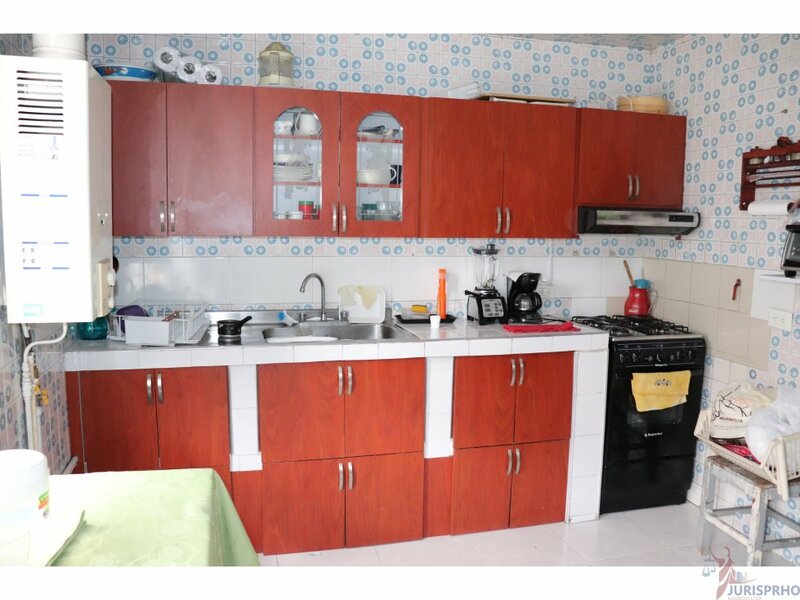 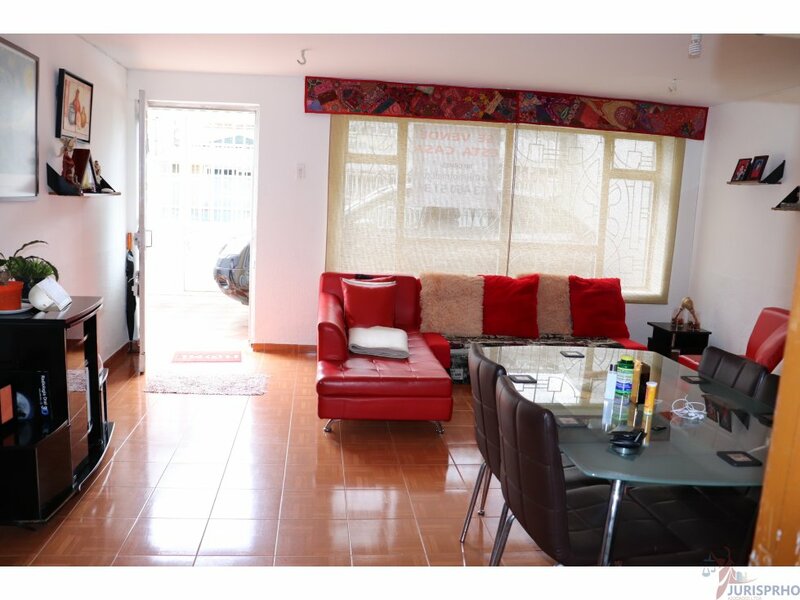 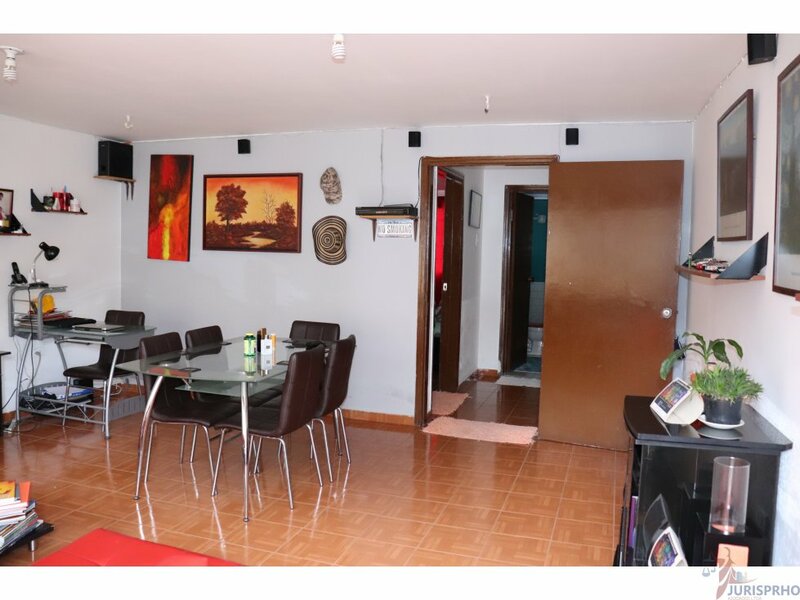 PRIMER PISO: APARTAMENTO DE TRES (3) HABITACIONES, DOS (2) BAÑOS, SALA COMEDOR, PATIO INTERNO AMPLIO, LAVADERO, COCINA AMPLIA, ANTEJARDIN Y PARQUEADERO DESCUBIERTO. 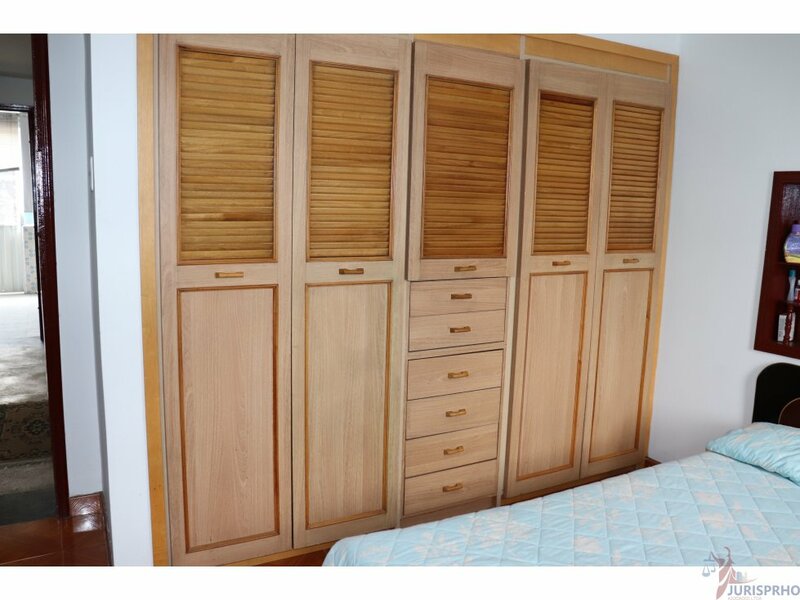 SEGUNDO PISO: APARTAMENTO DE CUATRO (4) HABITACIONES, TRES (3) DE ELLAS CON CLOSET, DOS BAÑOS, SALA COMEDOR MUY AMPLIA, ILUMINACIÓN NATURAL, HALL DE ALCOBAS. 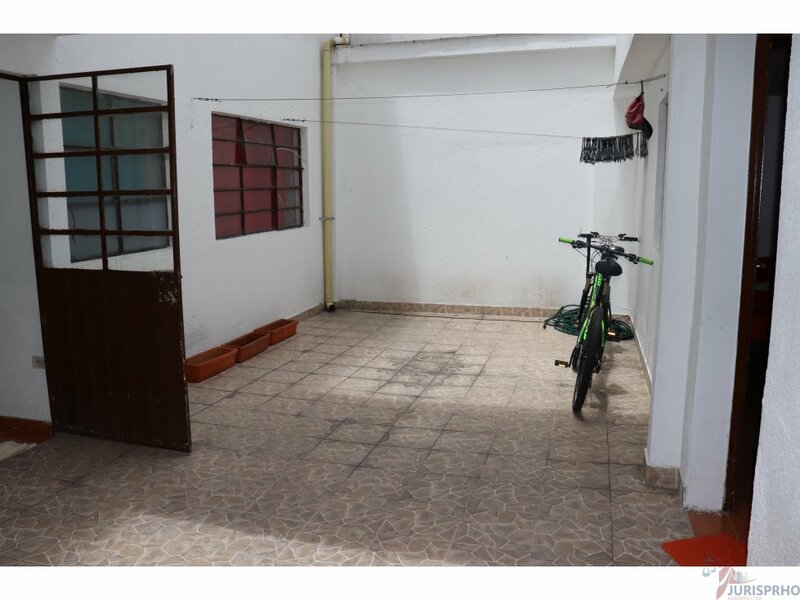 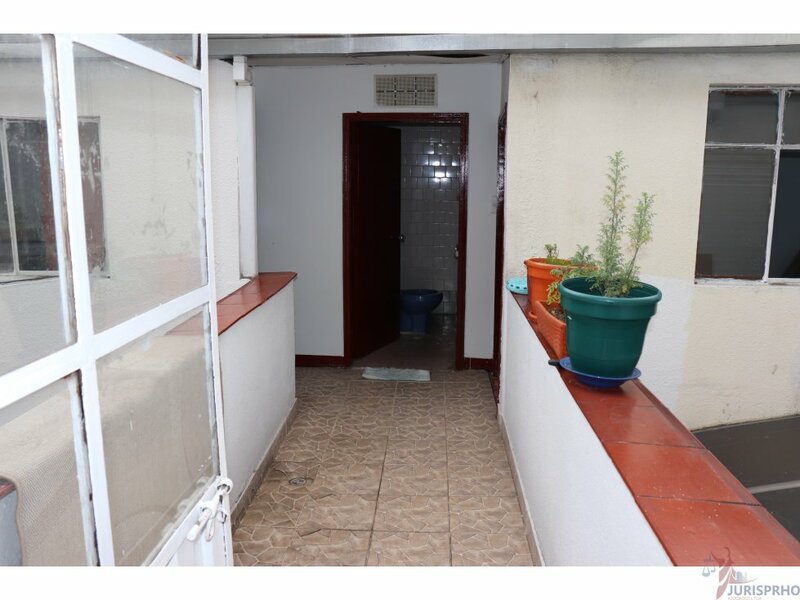 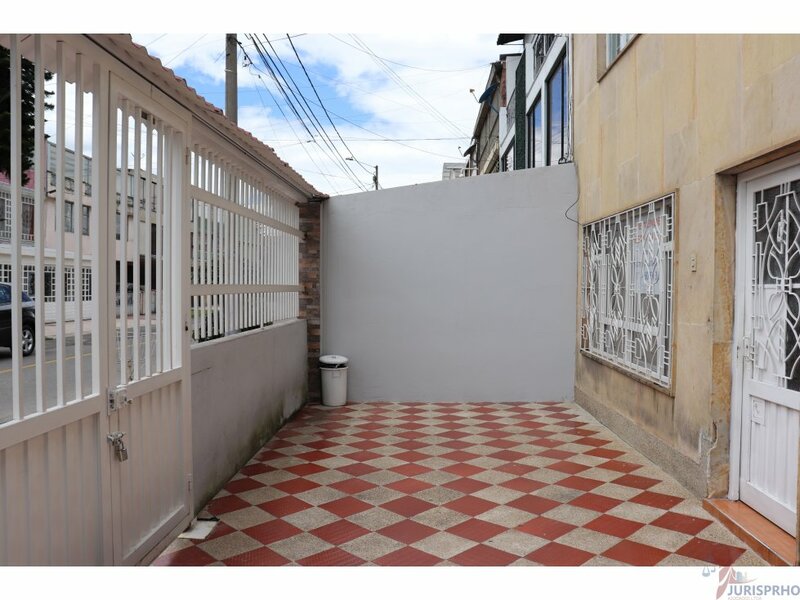 TERRAZA CUBIERTA Y MUY AMPLIA, CON ZONA DE LAVANDERIA.